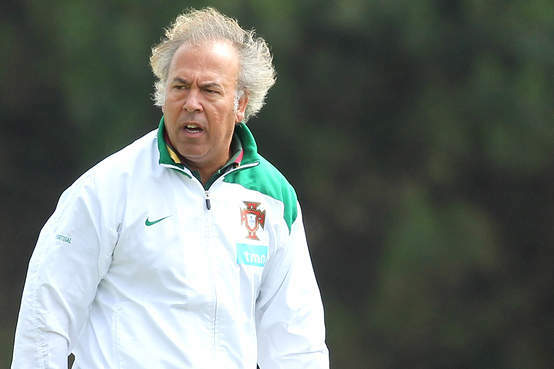 The Portuguese Under-20 National Team has scheduled their first friendly of 2011, which will be against Norway on February 8th. The U-20 team will participate in the U-20 World Cup next summer, which the team last appeared in back in 2007. Right before the World Cup next summer, the team will participate in the Toulon Tournament, which the team missed out on this year.